There’s something about teeny, tiny toes that I just love. They are so deliciously cute, I can’t stand it! My little girl is just one, so we’re not quite ready for nail polish yet. But you can bet that as soon as she’s old enough, I’ll be painting those little piggies pink. And red. And with sparkles. 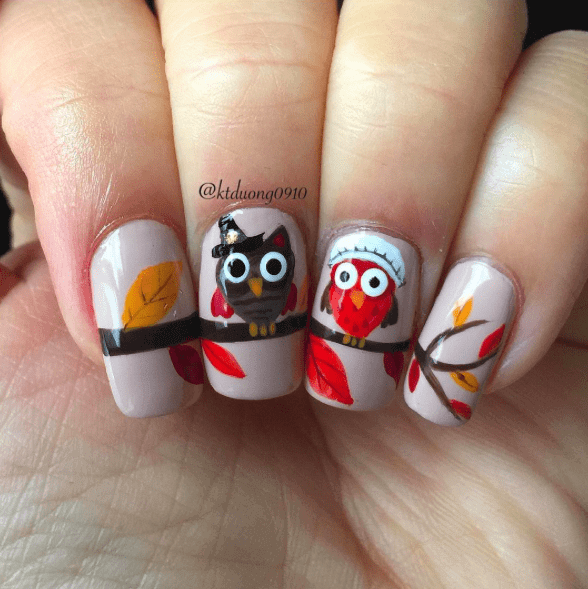 OMG I’m so ready to make our first mommy daughter mani/pedi appointment! 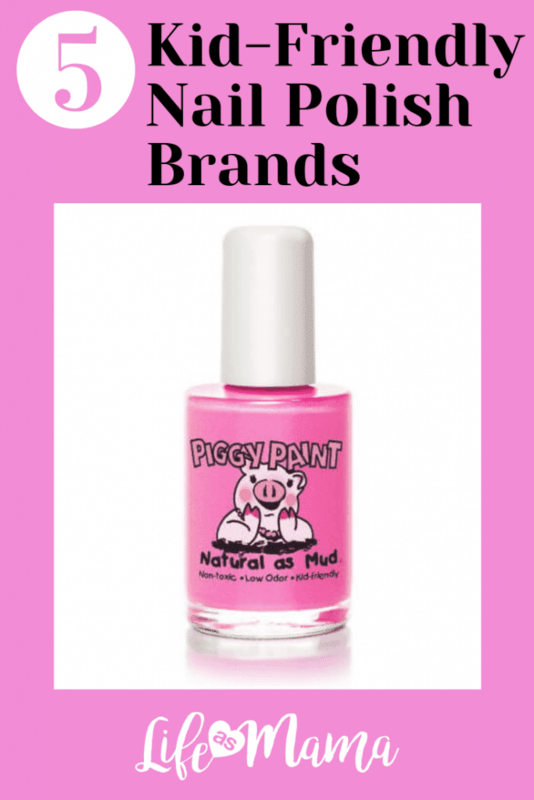 If you’re like me and you want to introduce your tot to some nail polish, you’ve got to try these 5 kid-friendly nail polish brands, which offer safe nail polish, made just for kids. 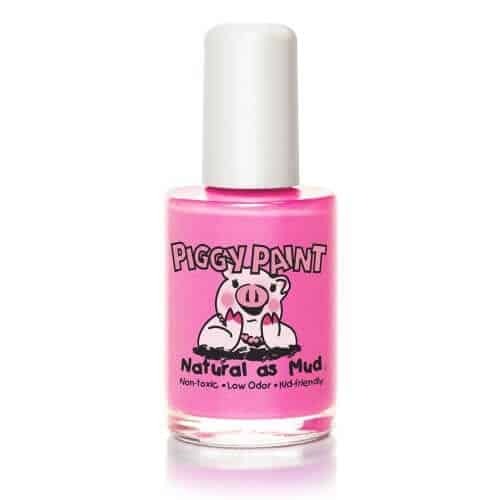 Made from all natural ingredients using a water-based formula, Piggy Paint is hypoallergenic, cruelty-free and safe enough to use during pregnancy. So when your cankles decide to invade your pregnant body, make yourself feel better by putting on some Piggy Paint to divert attention to your toes instead! 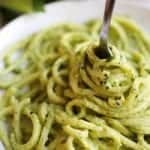 Once those awful (seriously, you’re horrible!) cankles finally leave, have a “piggy painting party” with your little one and celebrate the return of your original self. 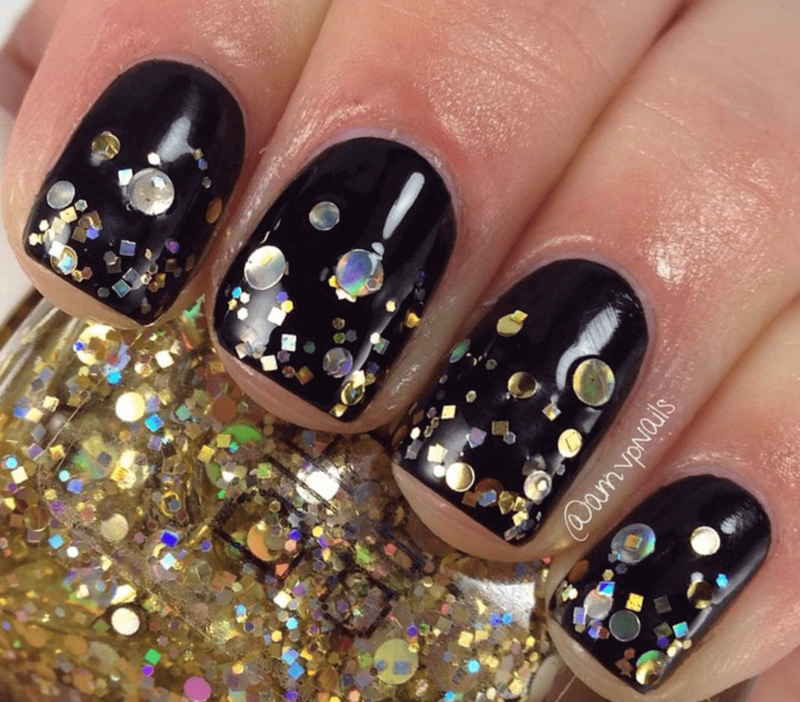 Your pretty princess will sparkle when she uses Priti NYC Princess nail polish. The collection is vegan, cruelty-free, gluten-free and made in the USA. Sheesh, I sound like a sales rep for Whole Foods. Or some scraggly haired hippie who lives in a van and walks around barefoot. Hey- speaking of barefoot, your princess should totally deck her toes out with this nail polish to make her bare feet dazzle! Believe it or not, there is nail polish that your kids can eat. No, it isn’t intended to replace the 645 snacks they eat everyday (that’s not just my kids, right? ), but in the event that your kids do decide to nibble on their nails, you can rest assured knowing it won’t hurt them. 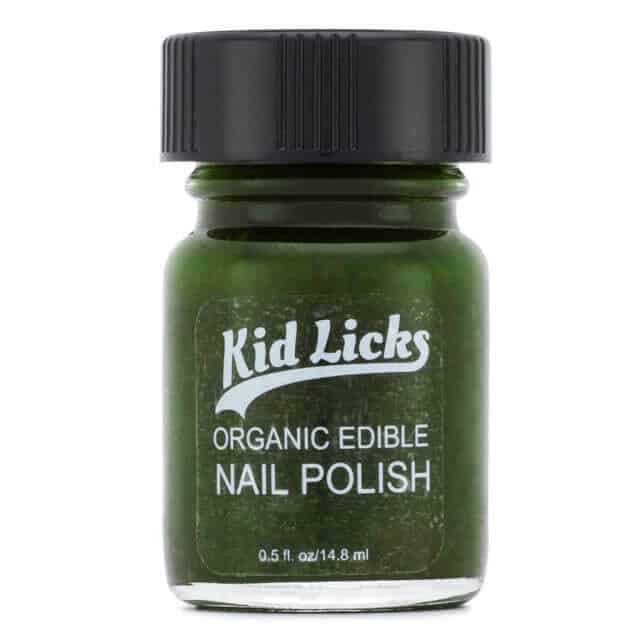 Check out the 3 fun colors offered by Kid Licks, the nail polish that is edible and organic. 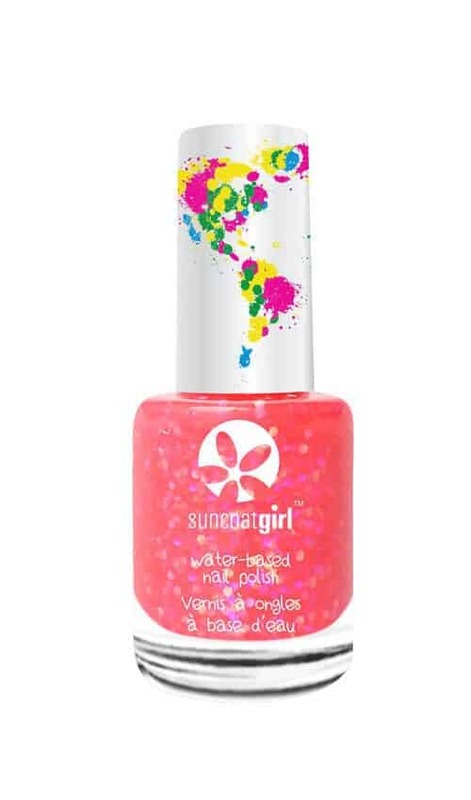 There are two things that I think are really cool about Suncoatgirl Nail Polish. First, it peels off, so no nail polish remover is needed. Second, it is available both on its own, and as part of an adorable makeup kit that includes eyeshadow and lip shimmer. I mean, come on, how fun is that? 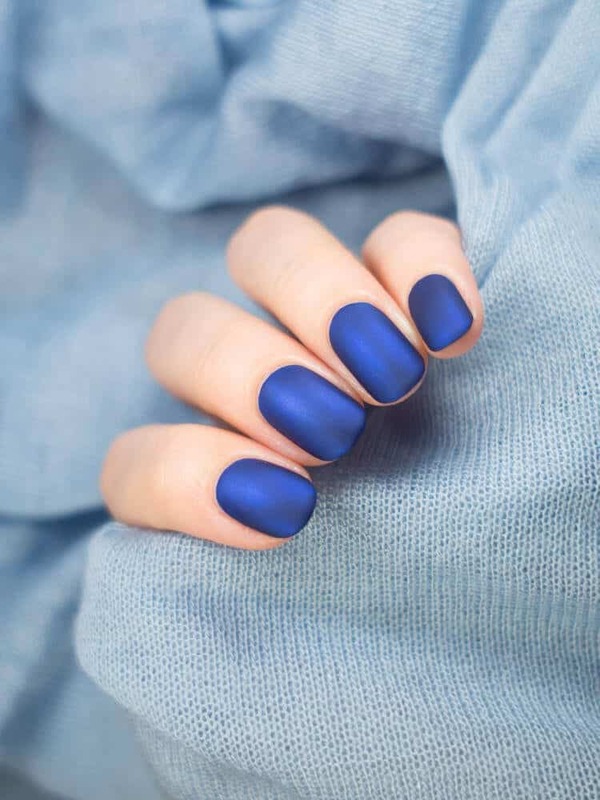 Hop on over to Suncoatgirl to shop for your favorite shades. 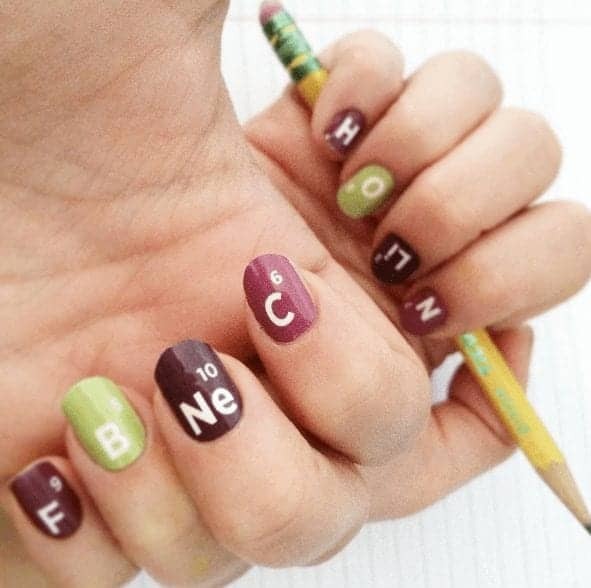 Got a tween at home who asks for new nail polish on a weekly basis? 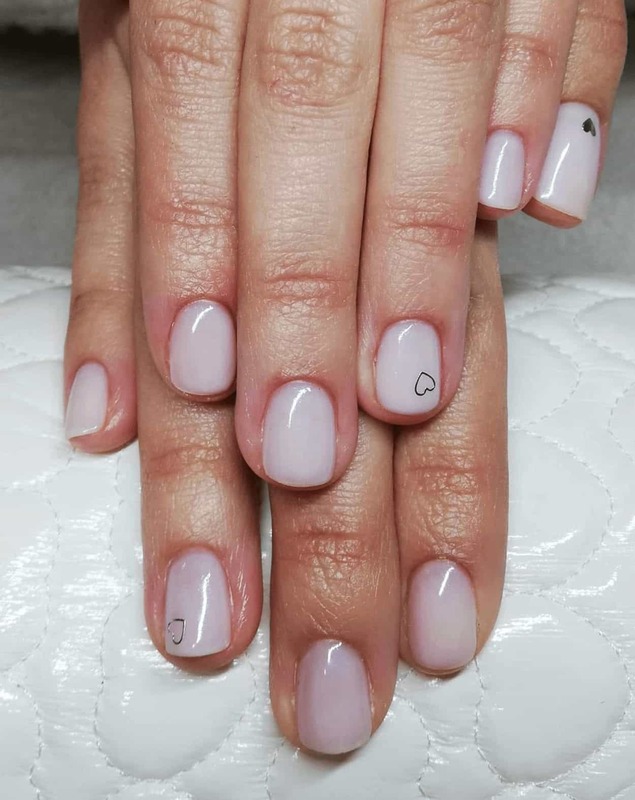 Now you can start stocking up because Keeki Pure & Simple is a 100% biodegradable, non-toxic nail polish perfect for tween-aged beauty queens. It comes in lots of fun, shimmery colors, and is even safe for use during pregnancy and for cancer patients.